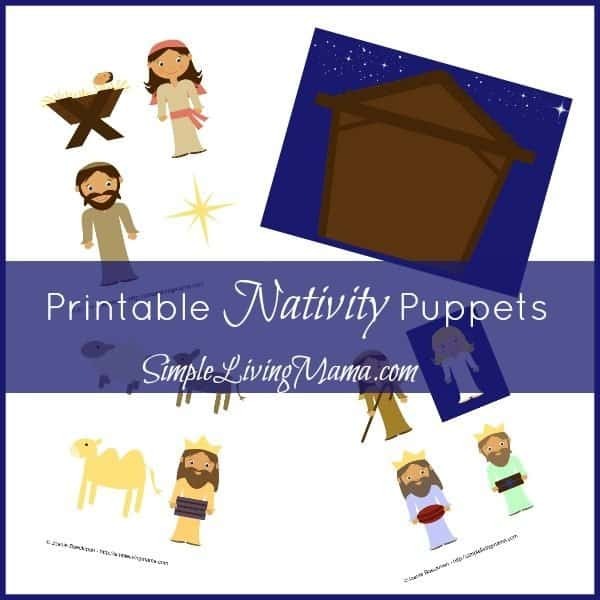 These nativity puppets are perfect for printing and giving to little ones to reenact the Christmas story! 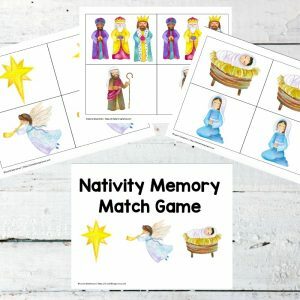 Print, laminate, and glue to magnets or popsicle sticks for repeated fun! *Please note because this is a digital product, I cannot issue refunds. 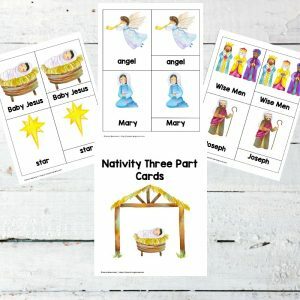 If you are unhappy with your purchase I am willing to work with you.